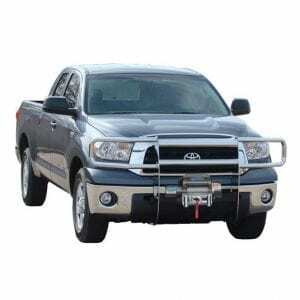 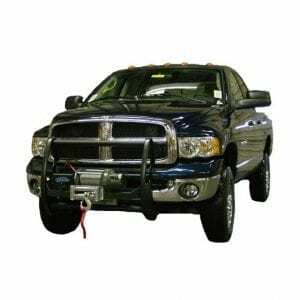 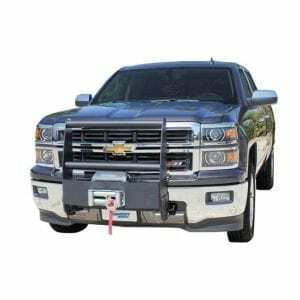 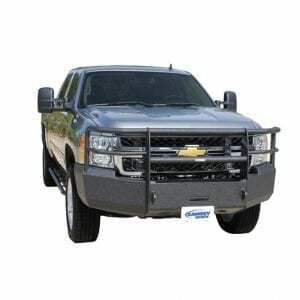 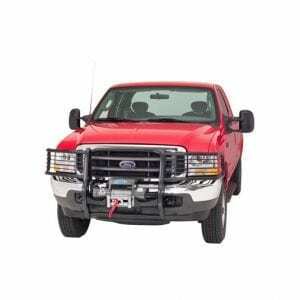 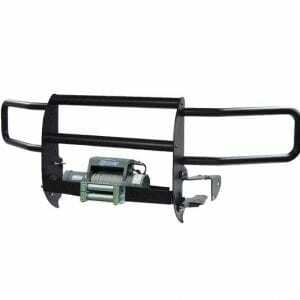 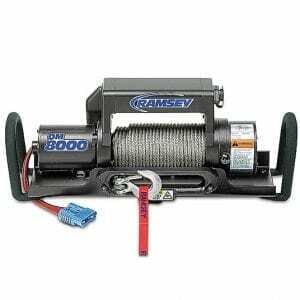 From Work Truck Grill Guards to Winches and Accessories, Ramsey products are designed for when you need to get the job done. 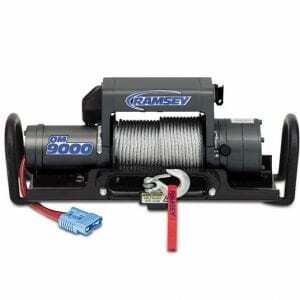 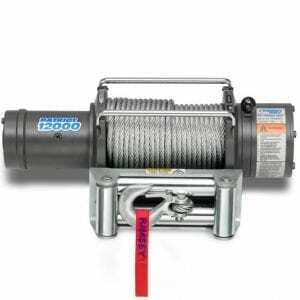 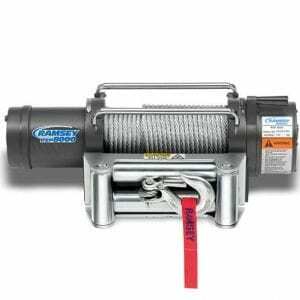 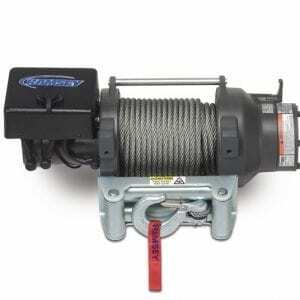 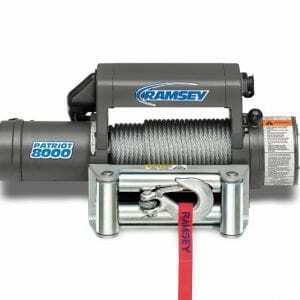 The Ramsey advantage means you can count on reliable and durable made in America planetary and worm gear electric winches that will not leave you stranded. 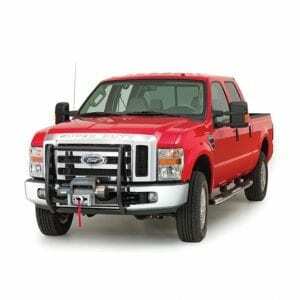 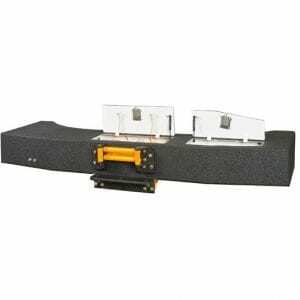 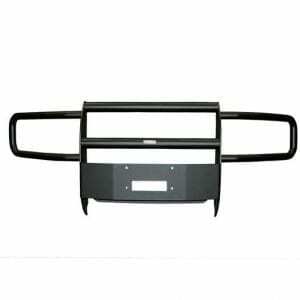 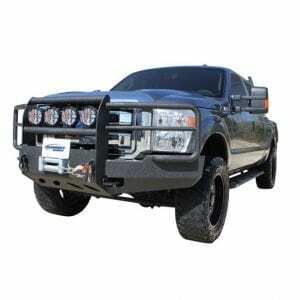 We offer a complete line of easy to install bumper grill guards, brush guards and mounting kit accessories for your vehicle.